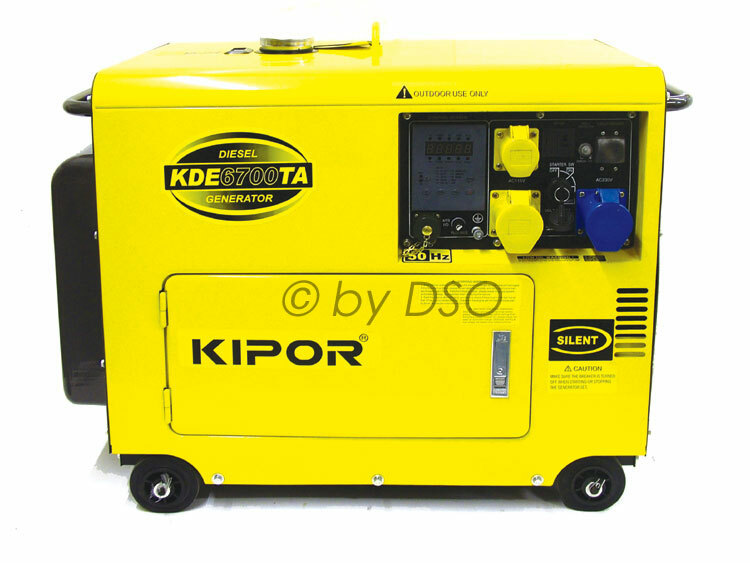 This generator is ATS prepared and Auto start enabled. The AVR (Automatic Voltage Regulator) delivers non-fluctuating power for use with sensitive electrical equipment such as computer systems, CCTV Camera's, Large Household Items, Office Blocks and much much more. The perfect standby partner. Equipped with the powerful and reliable KM186FA diesel engine. A 12v electric pre engaged starter makes for easy starting. The low oil pressure alert system shuts down the engine automatically to avoid damaging the engine. A heavily constructed enclosed chassis gives that quieter operation.It is to be used for domestic purposes only. Yes it can be used commercially but has no commercial warranty. Postage - This product well exceeds 30kg - Please contact us for a quote with the post code of destination before proceeding with order. The postage quotes below for normal (2-3 day) and next working day delivery is a guide price. PLEASE CONTACT US FOR THE EXACT SHIPPING PRICE. We will contact you if the postages exceeds this value.